After making a name for himself through releasing a host of well-received EPs and remixes, Montreal-bred producer Jacques Greene has unveiled his first full-length project in Feel Infinite, and you can hear the entire thing right here. Arriving through Arts & Crafts/LuckyMe today (March 10), the record finds the producer "trying to find new approaches of pushing the Jacques Greene sound forward" over 11 tracks. As he tells Exclaim!, "I also wanted to do something that was almost like a culmination of all these previous records too." Previously released singles "Afterglow" and "To Say" appear on the disc, in addition to a collaboration with How to Dress Well titled "True." A calling card of his production style, Greene doubles down on pitch-shifted vocal snippets to great effect. 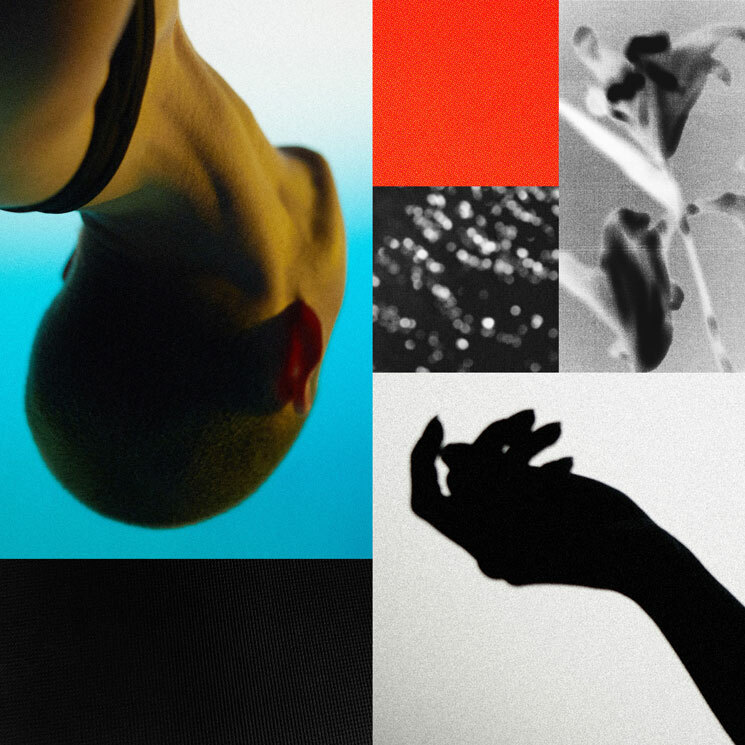 Our review of the record concludes that this is vintage Jacques Greene, but you're never left feeling like you've heard it all before. "If you didn't like it three records ago, you probably won't like this album," he explains to Exclaim! "And I'd like to think that if you liked my records three years ago, you'll like this finely tuned, slightly matured, well-rounded 45-minute album-world version of it now. So, this is me sticking to my guns in a way that I'm really happy about." Take in Feel Infinite below.